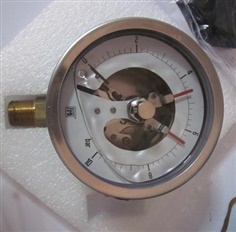 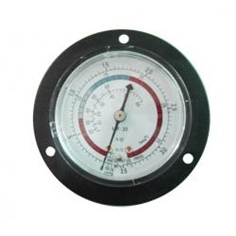 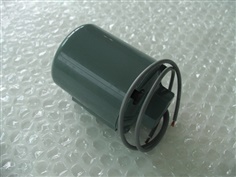 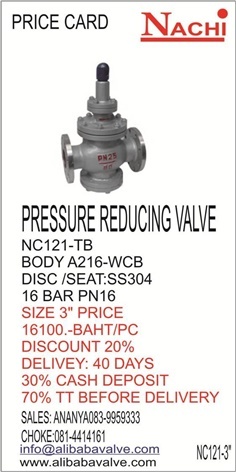 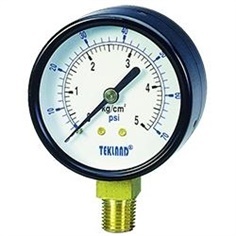 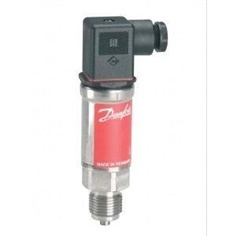 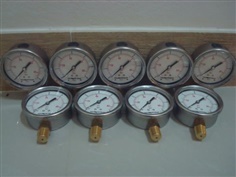 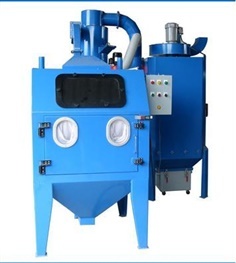 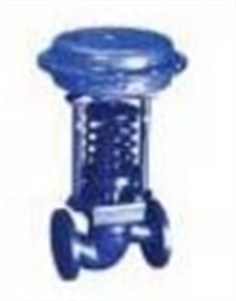 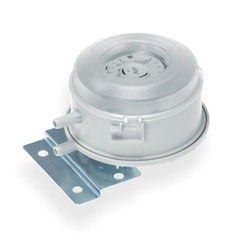 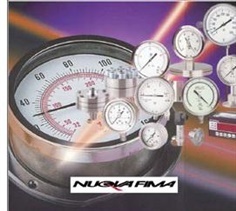 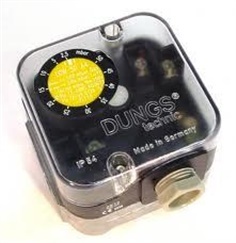 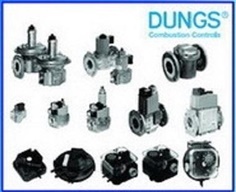 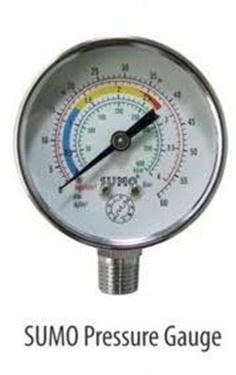 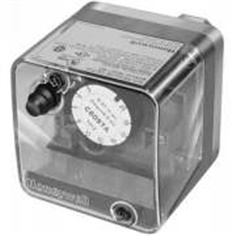 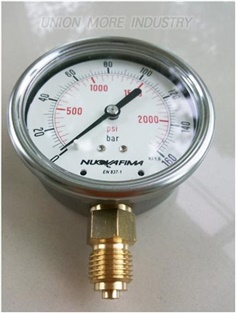 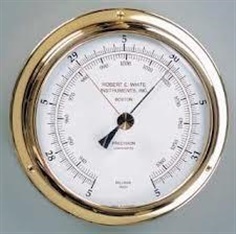 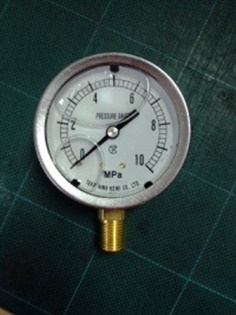 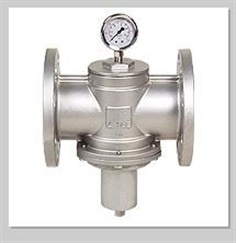 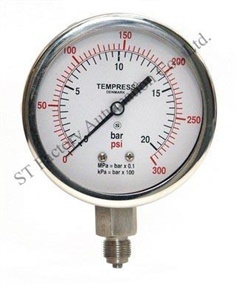 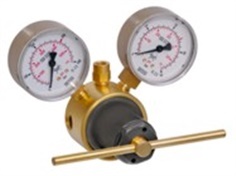 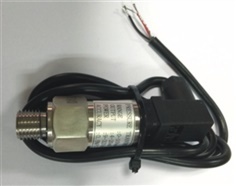 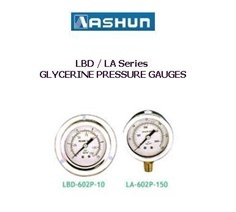 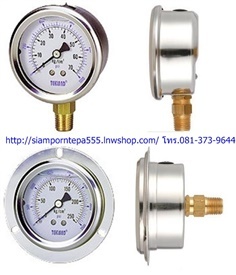 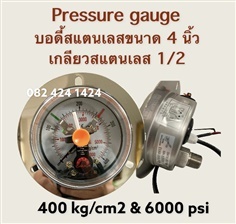 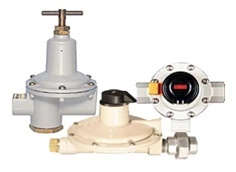 Back pressure chamber controls the valve gate and let gate respond, quickly and adjust pressure accurately. 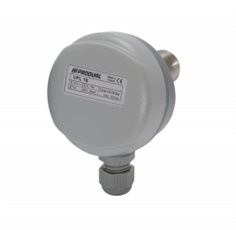 Compact, Low Cost, Range 1.4-20" w.c. 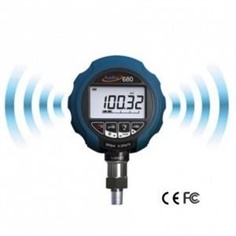 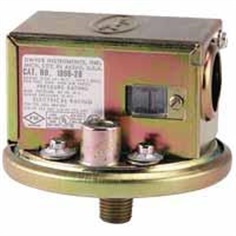 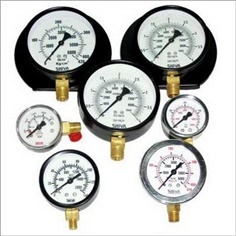 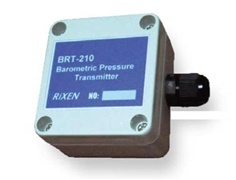 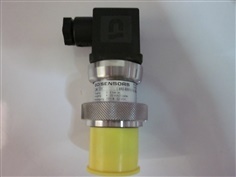 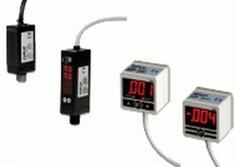 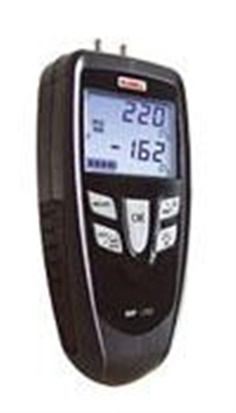 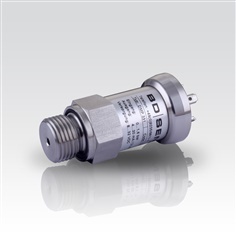 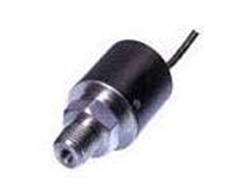 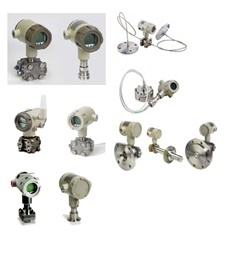 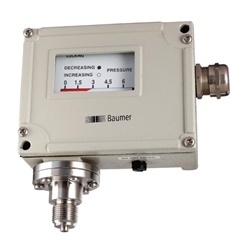 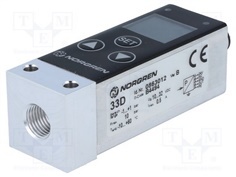 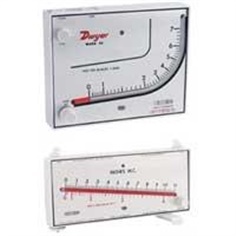 The SITRANS P DS III series includes digital pressure transmitters for measuring gauge pressure, absolute pressure, differential pressure, flow and level. 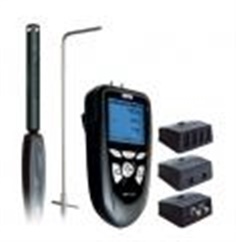 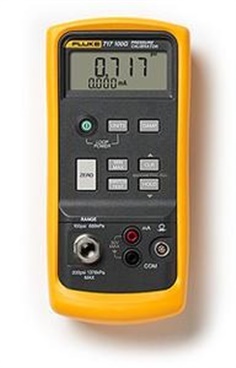 Even the standard devices offer comprehensive diagnostics and simulation functions with high reliability. 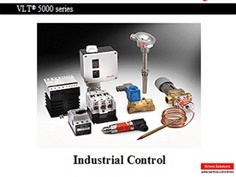 The suitability for use in SIL2 circuits has been certified by external test institutes. 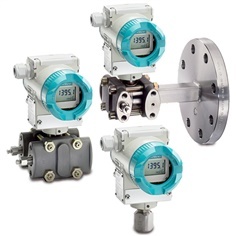 With Profibus transmitters, the new PROFISAFE technology guarantees uniform safety from the control system down to the transmitter.